From gamers for gamers! From casters for casters! Early 2017 "dtSniper" was in need for a Map Veto system for Rainbow Six:Siege. As he realised by the end of 2017 there is still no system available he started to work with "last__sgt" to develop his own system, which was released as a beta in 2018. Soon after the beta release "dtSniper" was accepted as ESL Community Caster and soon he recognized how awful the current system for showing team names and map scores was and decided to include browsersources in Mapban to make it easier. Every ESL Community Caster was invited to use this system completely free of charge. "KurtXTREM" offered his help to improve the website's performance and design. Soon after, "last__sgt“ decided to resign from the project due to personal reasons. "Nozo.tv", who was a moderator for a Streamer together with "dtSniper", offered his help as well. He immediately regreted his choice to help since the current system was a complete mess. The developers decided to recreate the entire system for that reason. 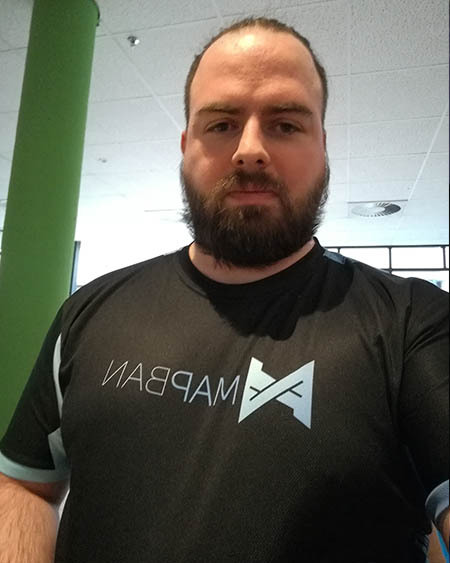 In early 2019 Mapban has been registered as a company and is eagerly trying to improve the experience for casters, esport production and viewers even further. The brain and heart of Mapban. 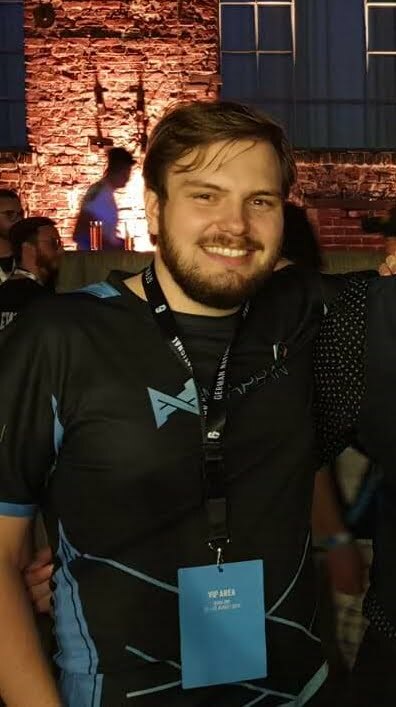 I'm the founder and manager of Mapban. As a former ESL Community Caster, I know how much there is to handle during a cast. This is why I'm thrilled to push the Development of Mapban even further! 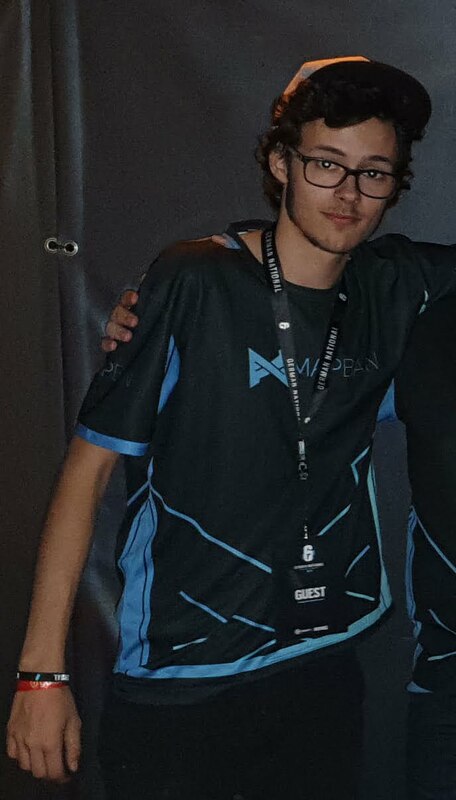 On a nice summer day on a German LAN, Sascha gave me cool Mapban energy drinks, we talked and months later I ended up working on the redesigned Mapban. Apart from being IT student, I also provide insights from the player perspective, as I'm player for GamerLegion. When I found out that Sascha started to work on Mapban and released the first Alpha, I was eager to help. I soon found out that Sascha had to learn a lot about web development, so I started the rework of Mapban. Right now I'm mainly responsible for checking all backend changes and making sure the code is clean. My name is Nico and I'm 18 years old. 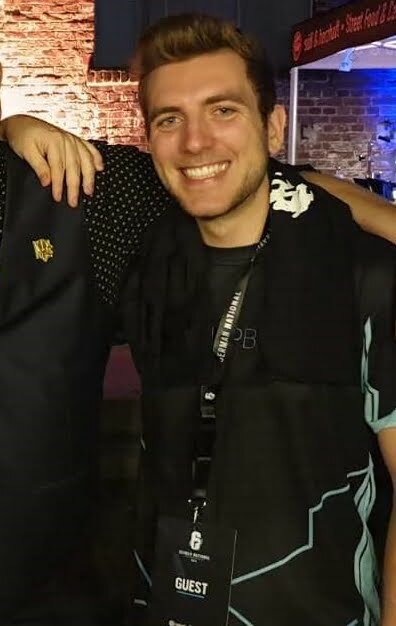 I have been a producer for several R6 leagues and a caster myself already. As Account Manager I'm responsible to help our Users to get the best Mapban experience possible! 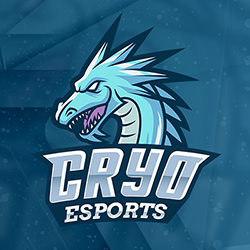 Organisations, Companys, Casters and Streamers. Because of our Partners, we are what we are now! German Gaming Clan with Focus on Rainbow Six Siege. This is where we came from!